Retail Opportunities, New Businesses, Culture, Shopping, Dining and Entertainment! 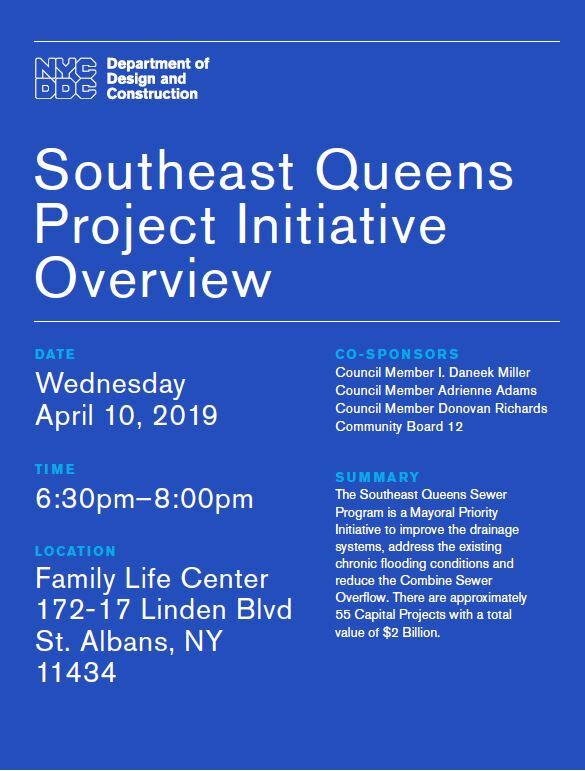 The Southeast Queens Sewer Program is a Mayoral Priority Initiative to improve the drainage systems, address the existing chronic flooding conditions and reduce the Combine Sewer Overflow. There are approximately 55 Capital Projects with a total value of $2 Billion! 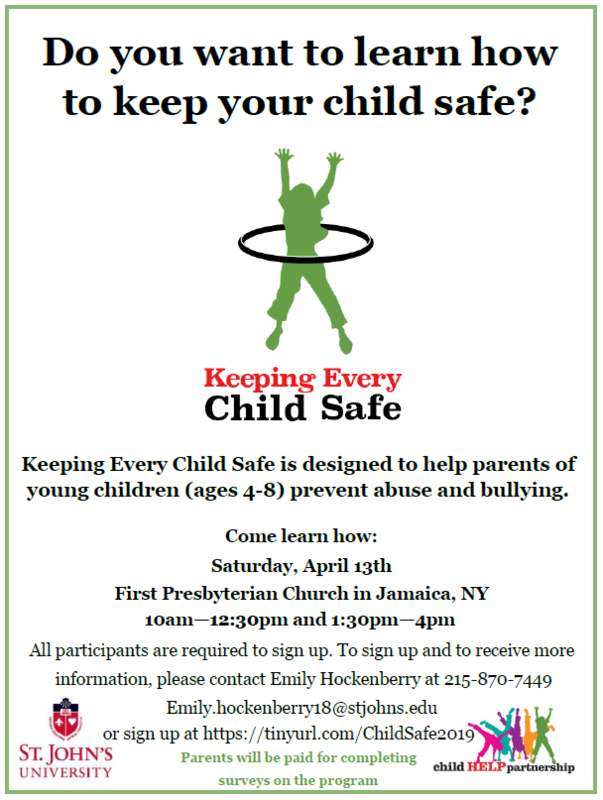 Keeping Every Child Safe is designed to help parents of young children (ages 4-8) prevent abuse and bullying. RSVP is required. Join Cultural Collaborative Jamaica for a Flapjack Fundraiser at Applebee's! 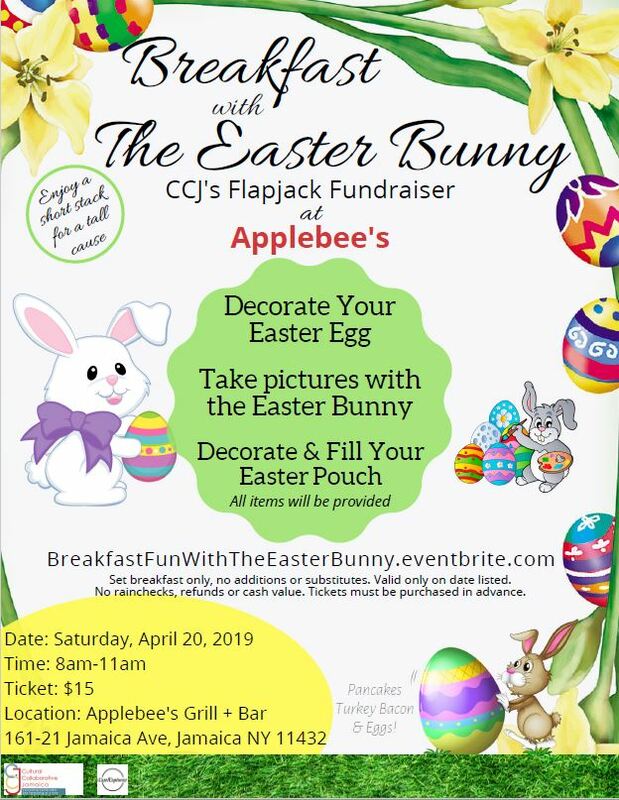 Decorate Easter Eggs and have your picture taken with the Easter Bunny! 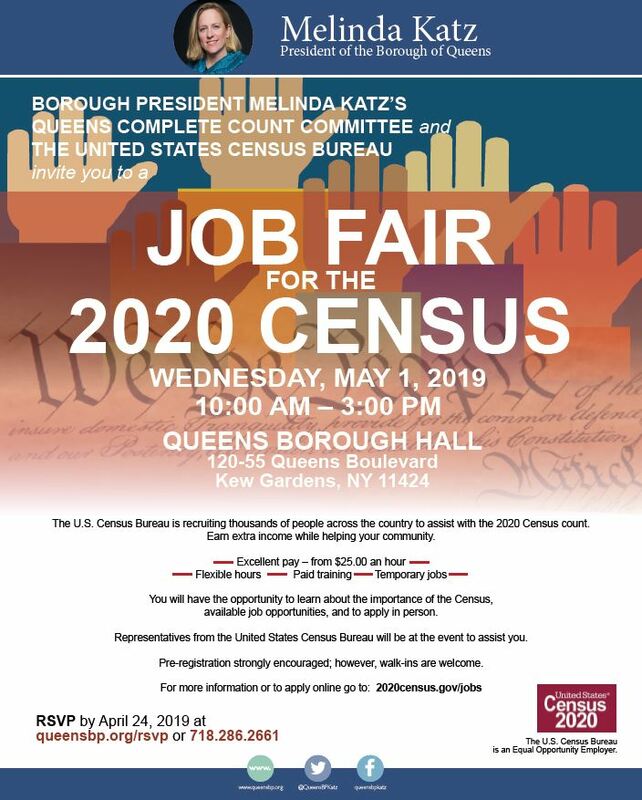 The U.S. Census Bureau is recruiting thousands of people across the country to assist with the 2020 Census count. Earn extra income while helping your community. Calling all businesses! Participate in our banner program and promote your brand throughout Downtown Jamaica! 20 banner locations are still available but they're going fast! Summer's coming so contact the BID to learn more! 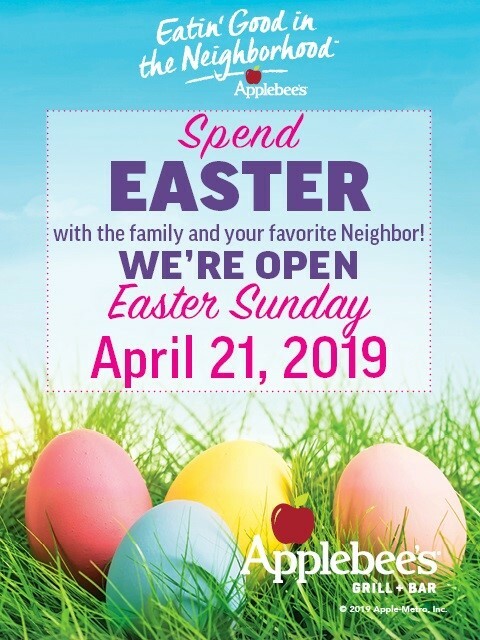 Spend Easter with the family and your favorite Neighborhood Applebee's Grill + Bar! 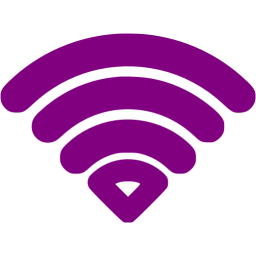 Get 4 Lines of Unlimited Data for for $100/mo. 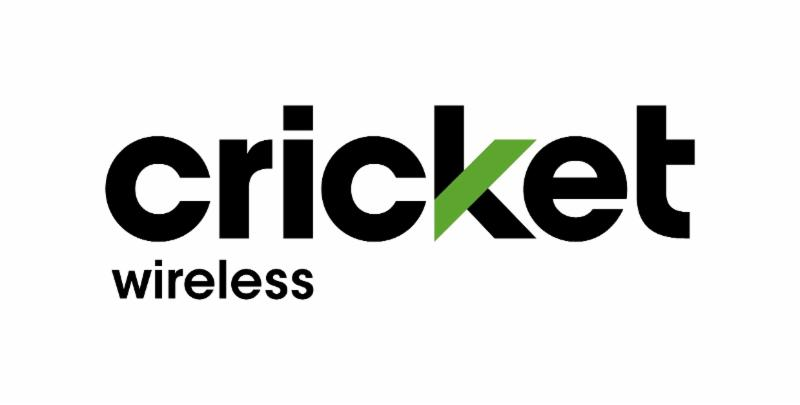 Get a Samsung Galaxy Amp Prime 3 for FREE when you switch to Cricket! 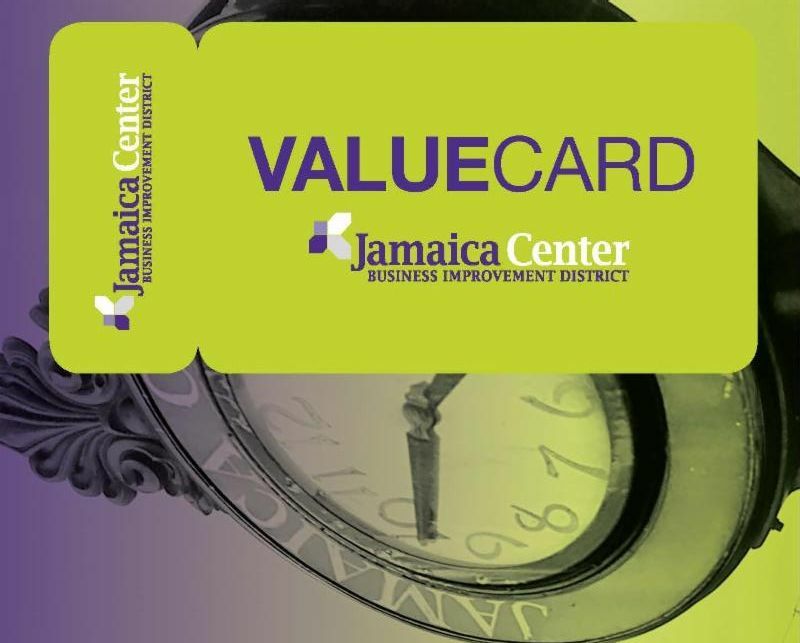 Sign up for our Value Card and we'll send you a digital version of the card to use in participating stores on Jamaica Avenue. 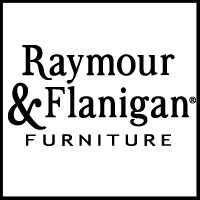 We're adding new stores weekly! Below are the updated stores that are accepting the Value Card with 10% discounts! 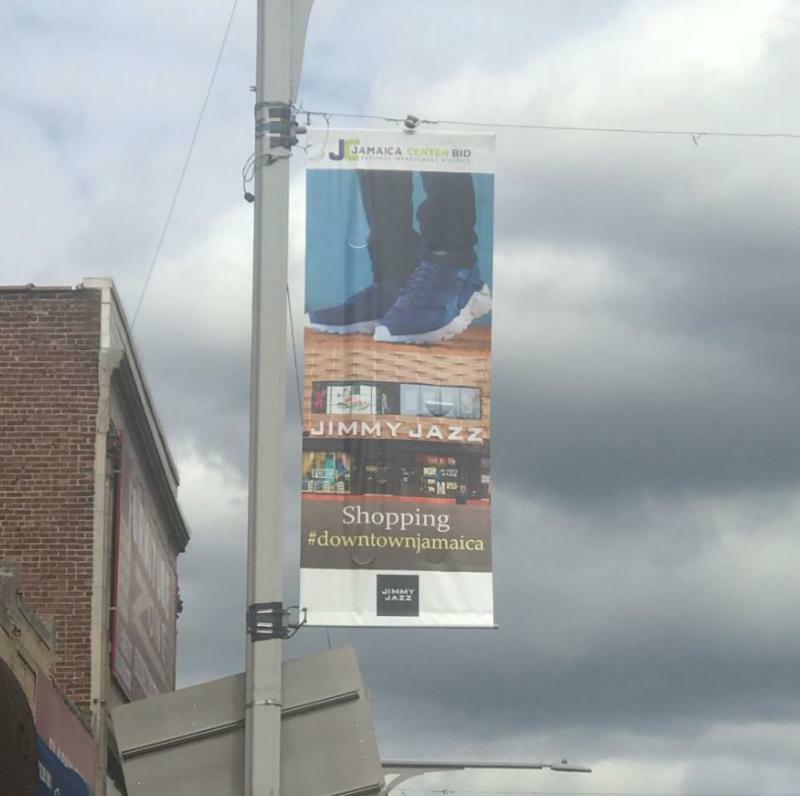 Check them out when you're out and about on Jamaica Avenue! 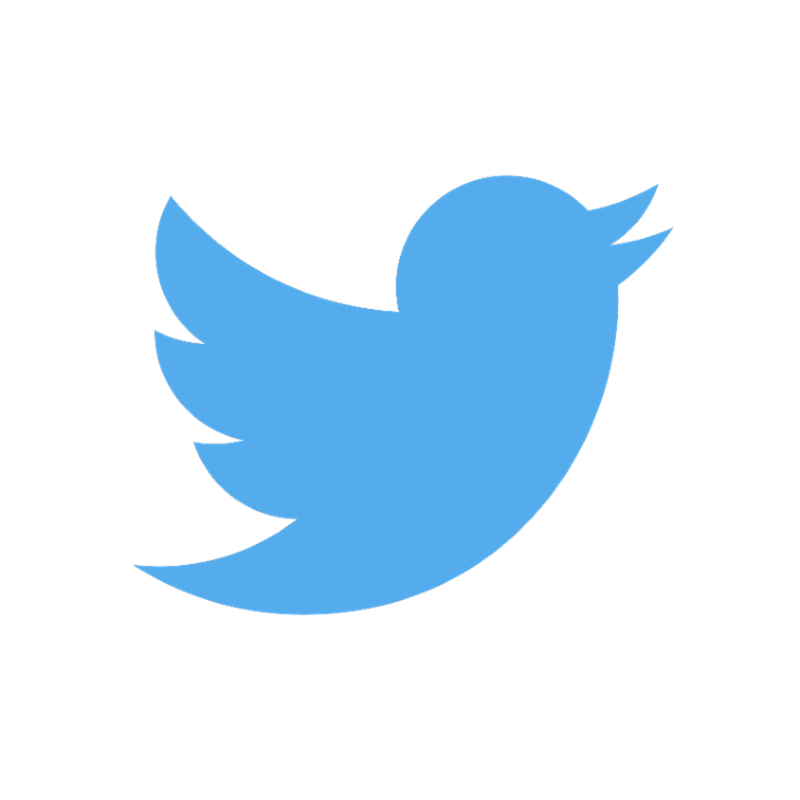 Have a district deal you want to share with over 3,000 people? Send it to us, and we'll post it in our newsletter! Email us below! 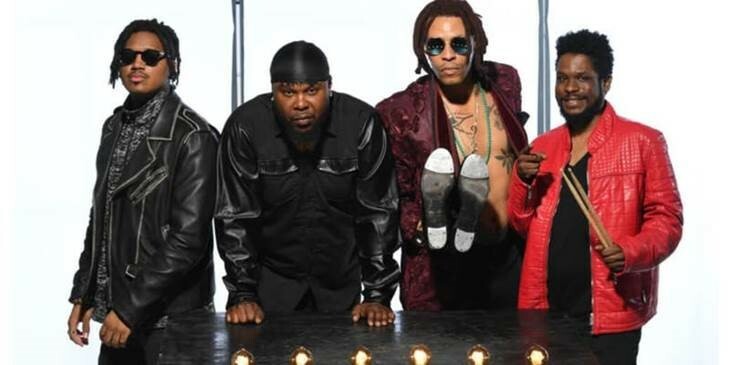 The AirTrain Jazz Festival series continues this week with L.A. Blacksmith and Jazz-Plus on the AirTrain Jamaica stage. 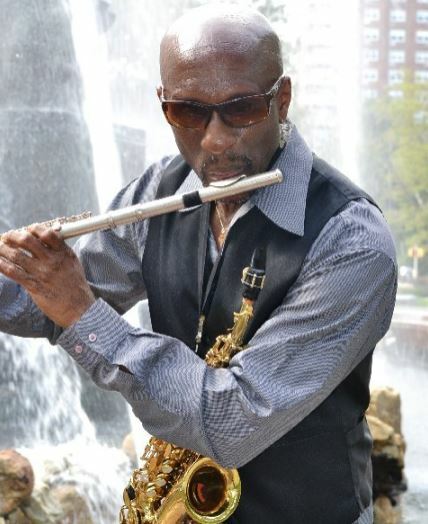 Celebrate Jamaica’s rich jazz history and check out live presentations of some of the New York City metropolitan area’s best jazz musicians. 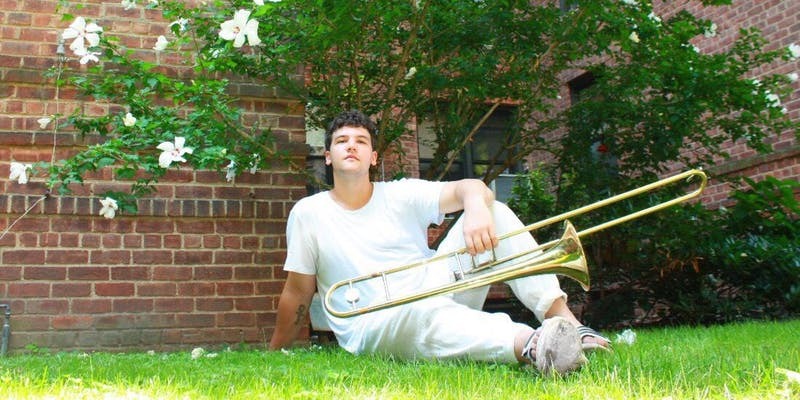 See Abdulrahman Amer, a trombonist and composer, perform this Thursday night at Jamaica Center for Arts & Learning. Abdulrahman was named a 2016 jazz finalist in Youngarts, is currently an alumnus of the Banff Jazz Workshop for creative music as well as the Betty Carter Jazz Ahead workshop! Omar Edwards & the K360 Club "Harlem Nights in Jamaica Queens"
Broadway’s Omar Edwards presents his new show: HARLEM NIGHTS / The Music, The Song, and The Dance. Edwards and company take the audience on a musical journey through a pool of sounds from jazz to reggae and back again! 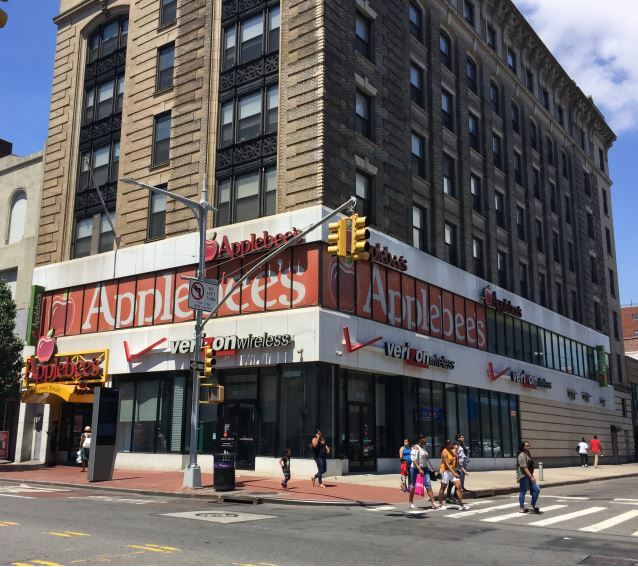 Located at the northeast corner of 162nd Street, the best corner on Jamaica Avenue is now available! 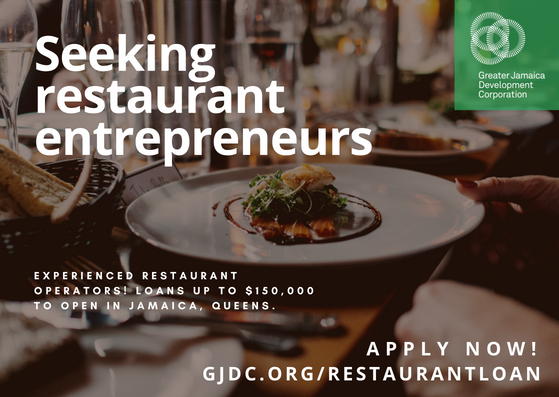 Greater Jamaica Development Corporation is looking for restaurant entrepreneurs to open restaurants in Downtown Jamaica. Apply now for loans up to $150,000! 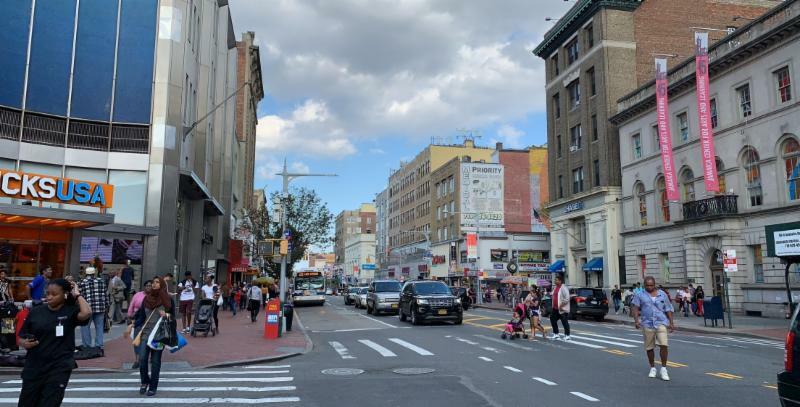 About Business and Event Promotions in this Newsletter : Businesses located in the Jamaica Avenue Commercial District between Sutphin Blvd and 169th Street are invited to submit promotional information for possible inclusion in our newsletter. Events happening near or around the Jamaica Avenue Commercial District are also included. 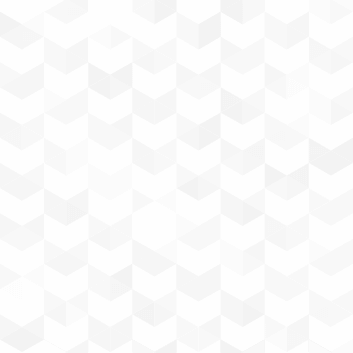 We reserve the right to reject or edit materials for length, style, timeliness, and appropriateness. This newsletter serves to inform our community about events, opportunities and commercial activity in Downtown Jamaica. 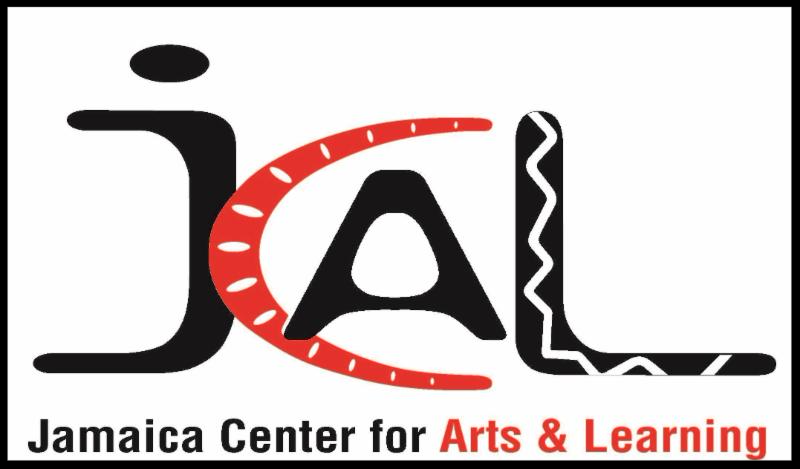 Copyright 2019 Jamaica Center BID, All rights reserved . You are receiving this e-mail as a member of the Jamaica Center BID distribution list.